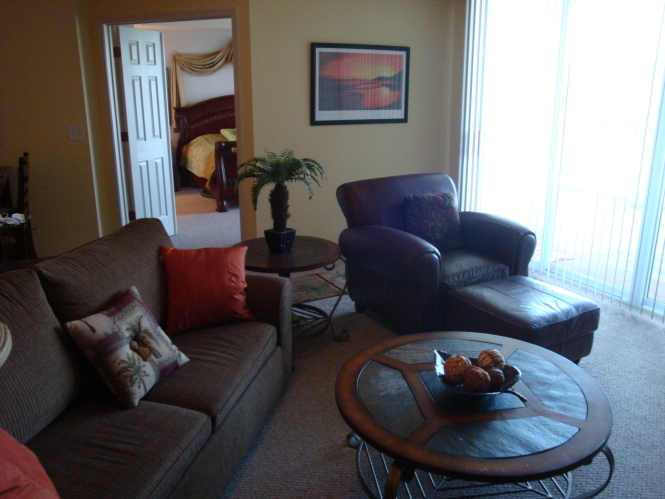 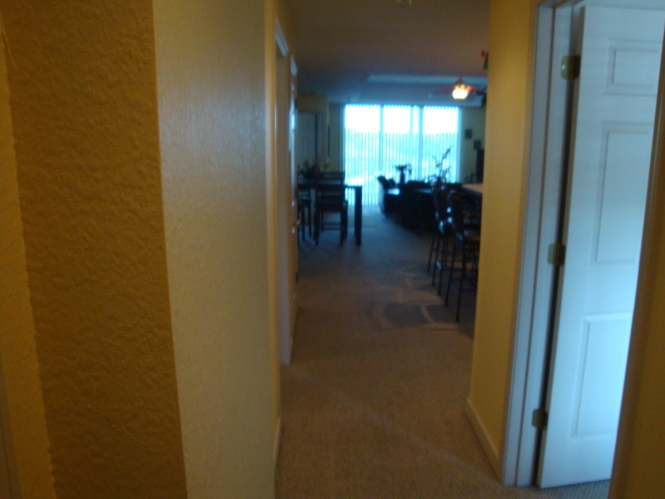 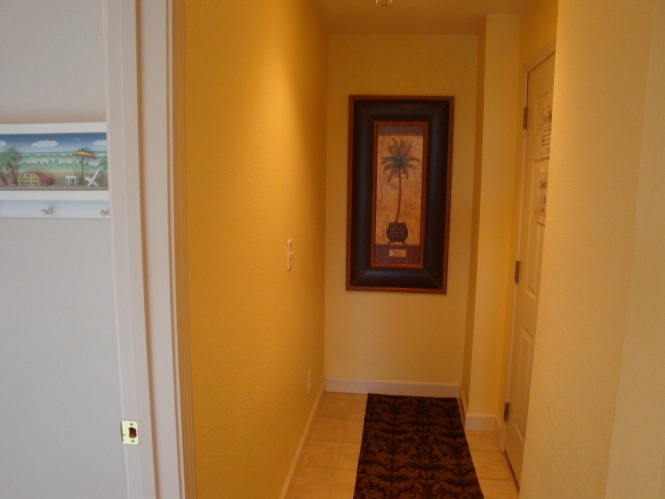 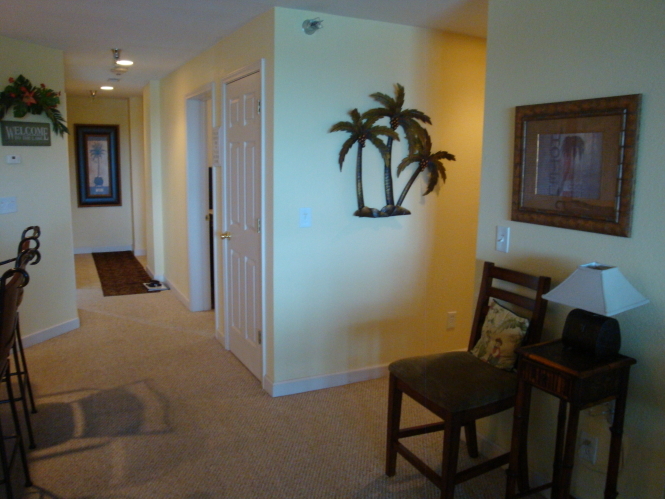 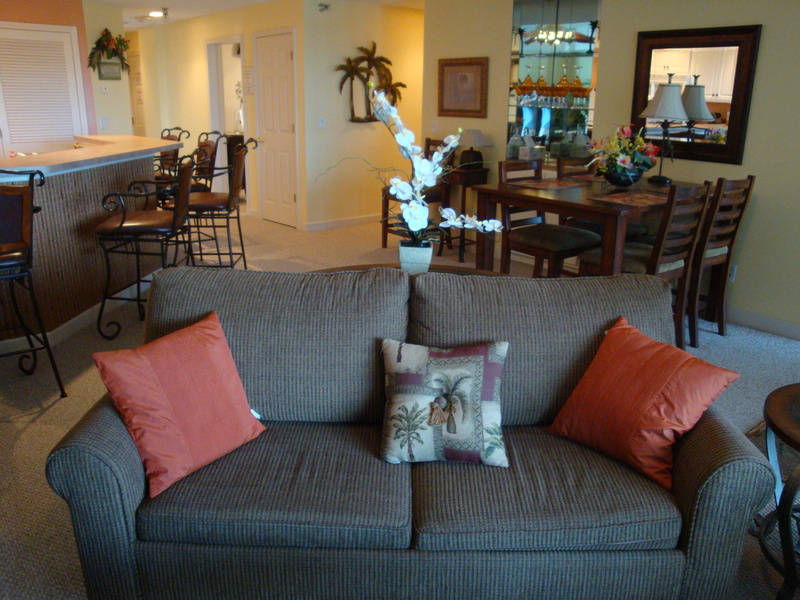 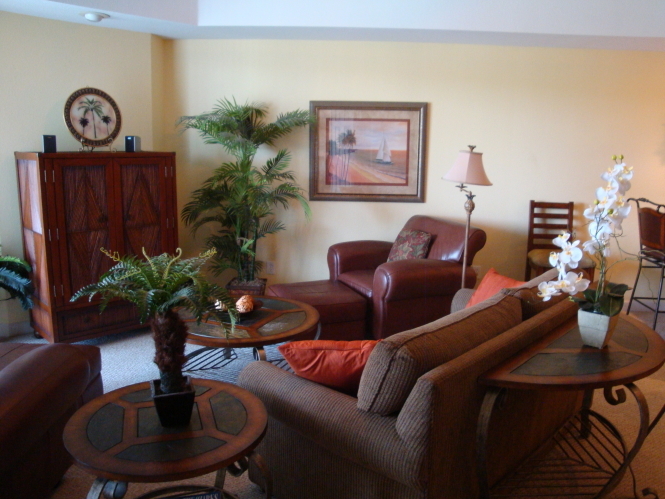 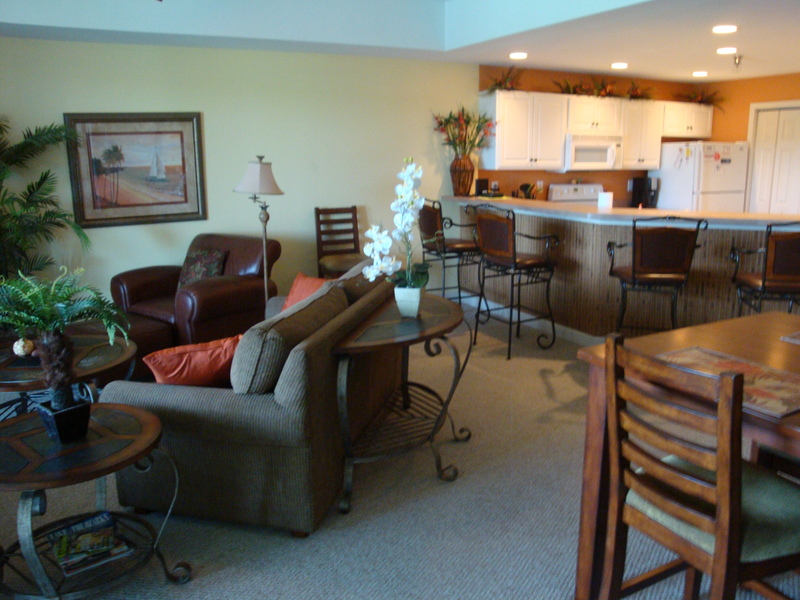 Condo 5101 is a very beautiful three bedroom, two bath on the 5th floor in the Towers. It has an open concept and beautifully decorated. 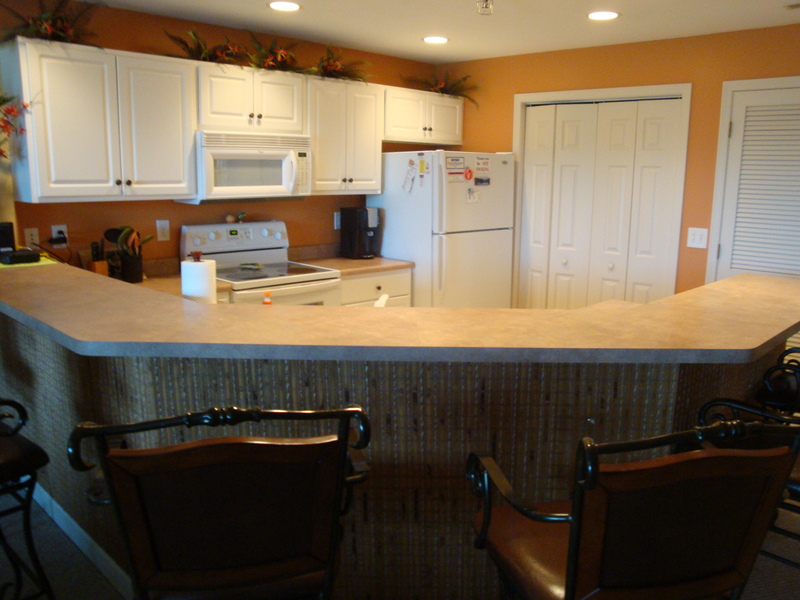 The kitchen counter is large and great for family gatherings, seating for 6 along with a table and chairs to seat 5. 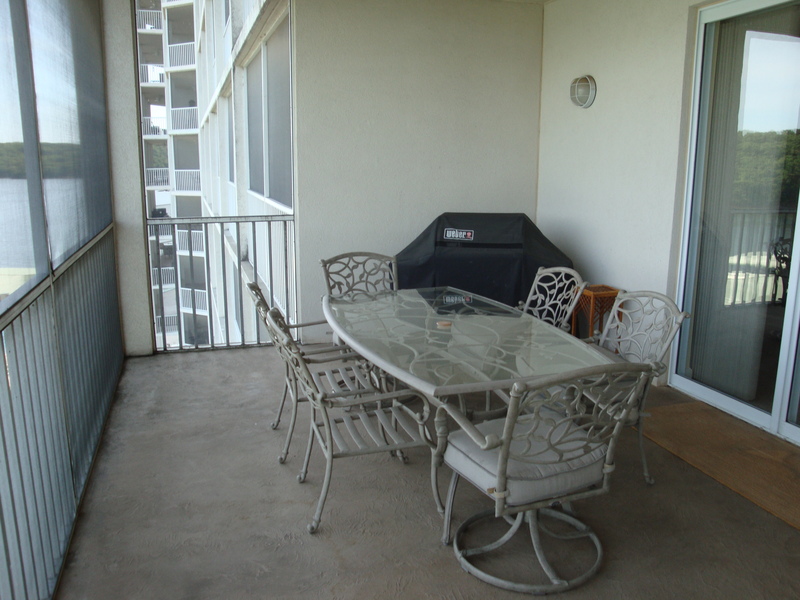 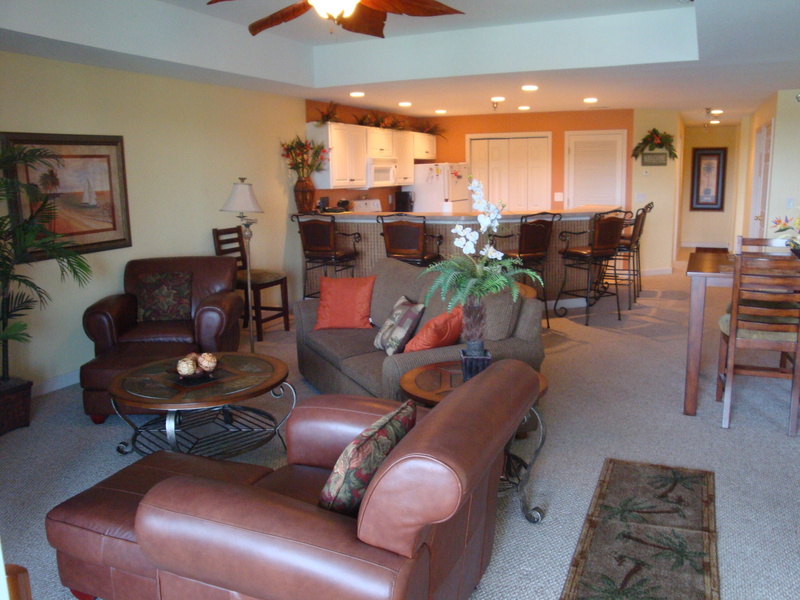 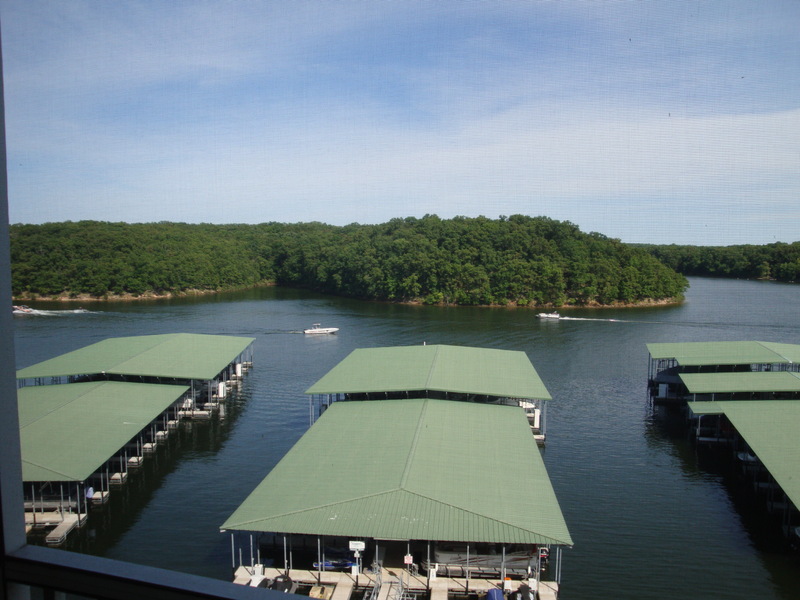 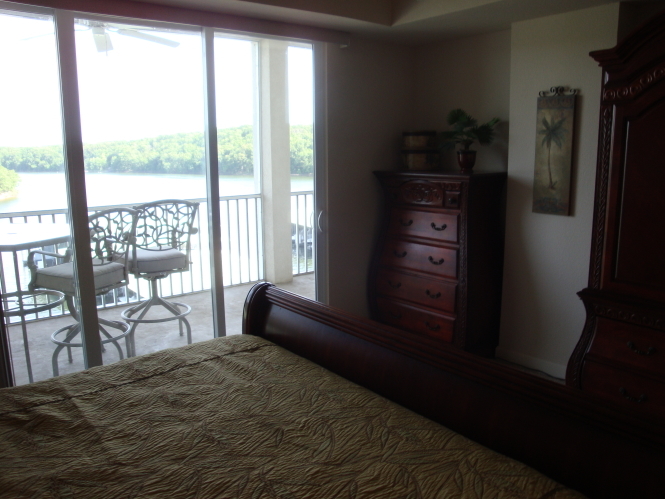 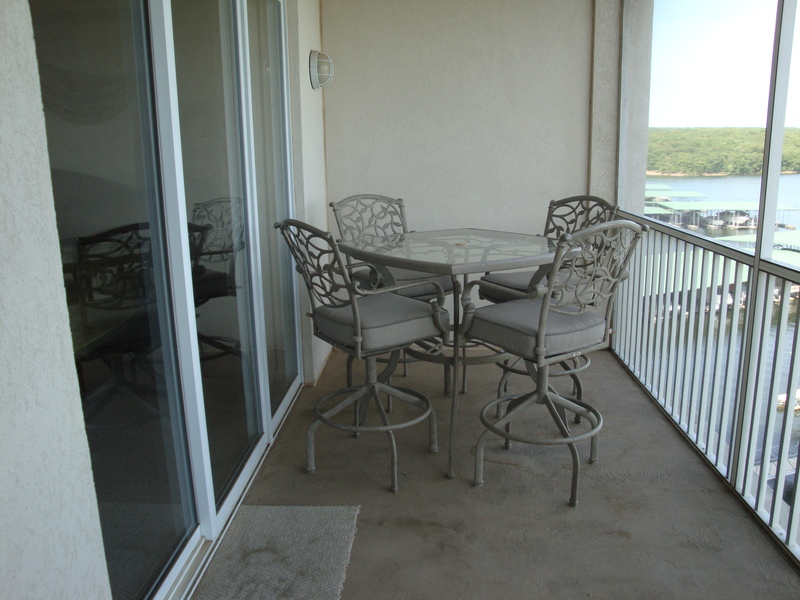 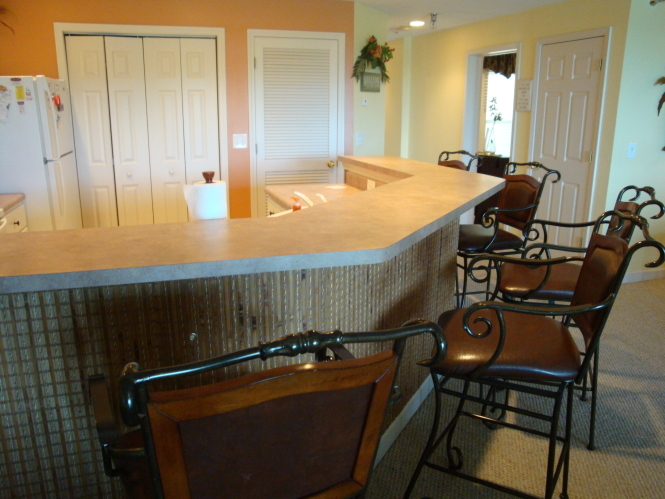 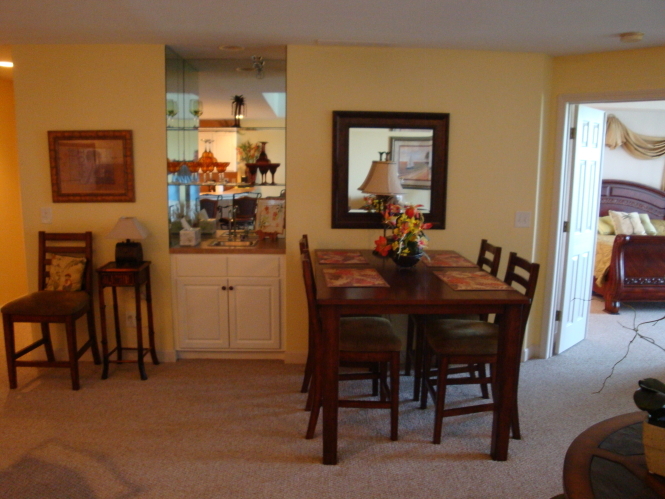 This condo includes a screened deck, with all your deck furniture and gas grill. 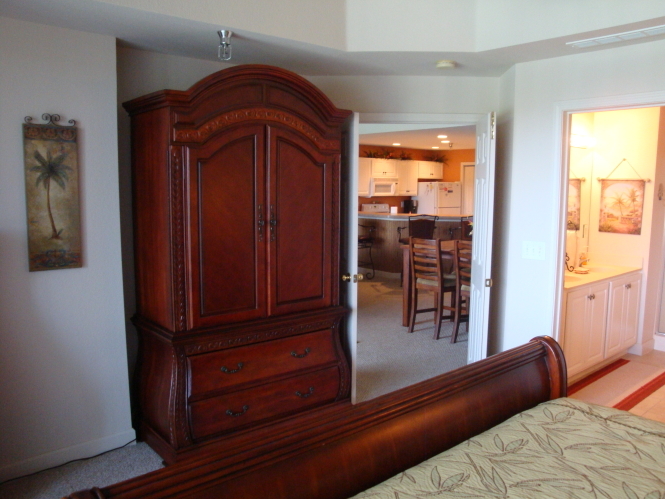 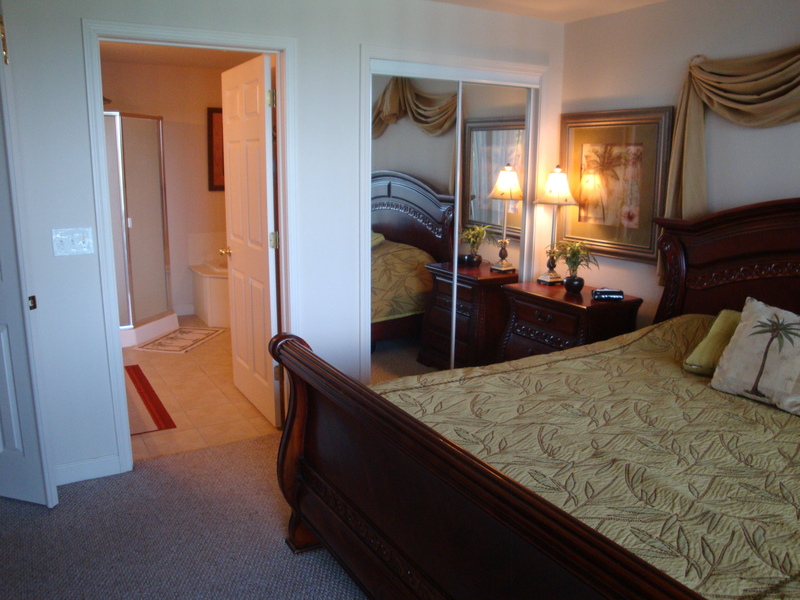 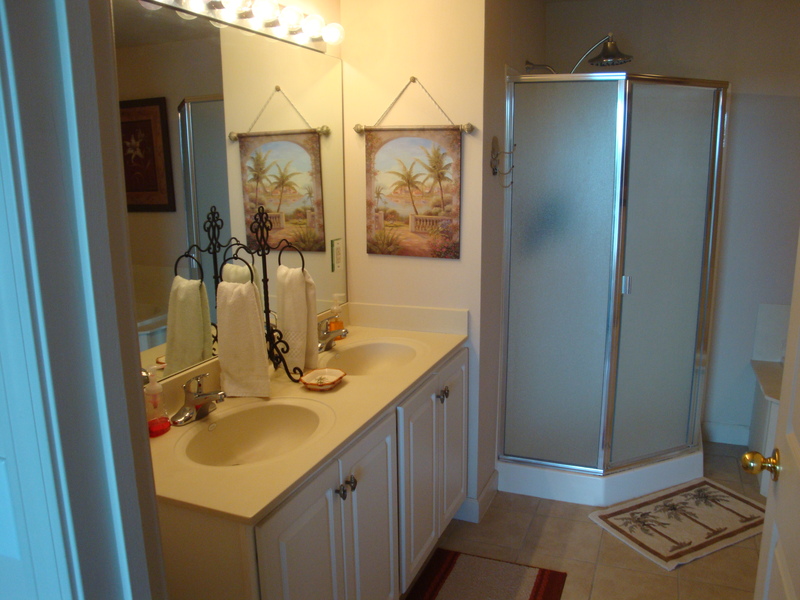 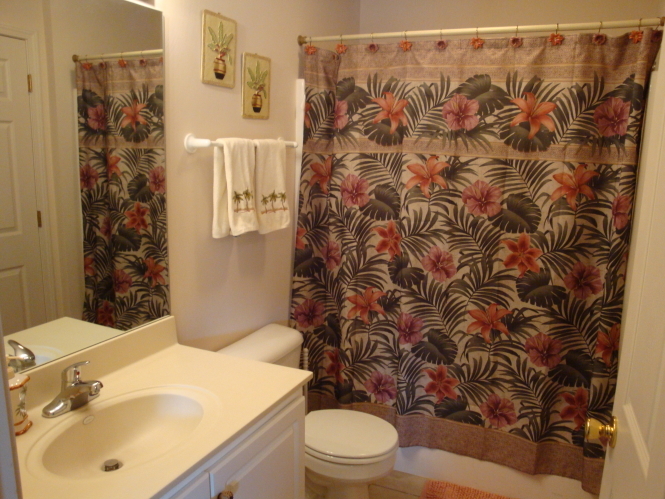 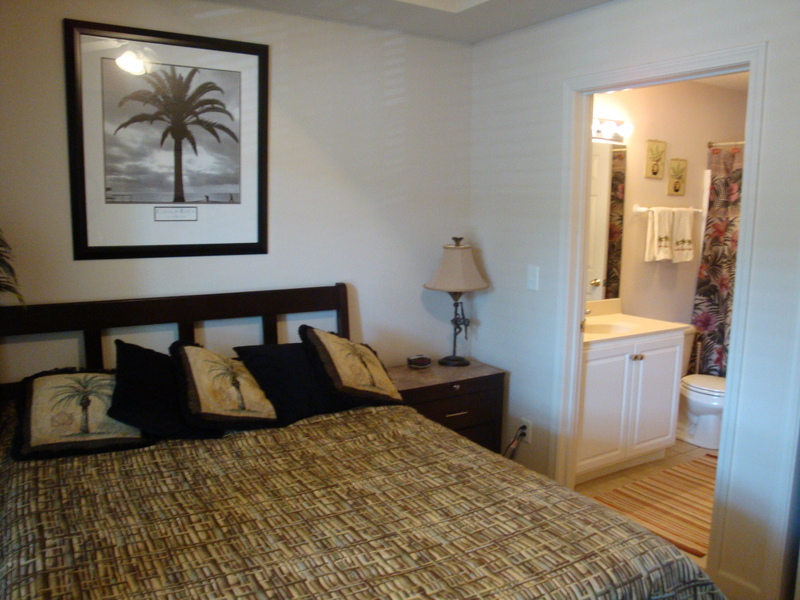 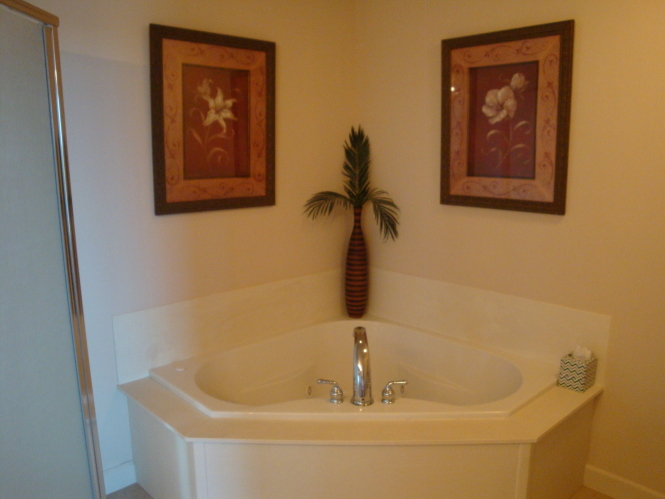 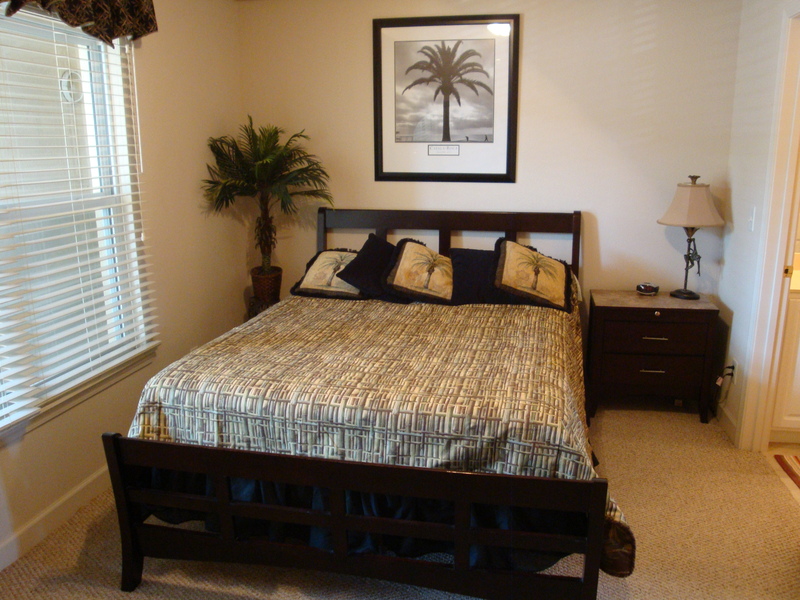 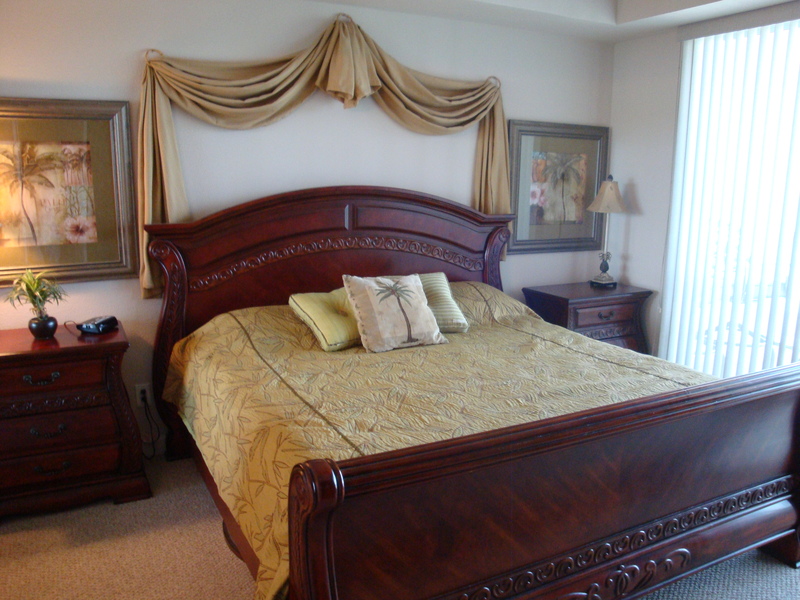 Master bedroom has a king bed, and a private bath with a large garden whirlpool tub. 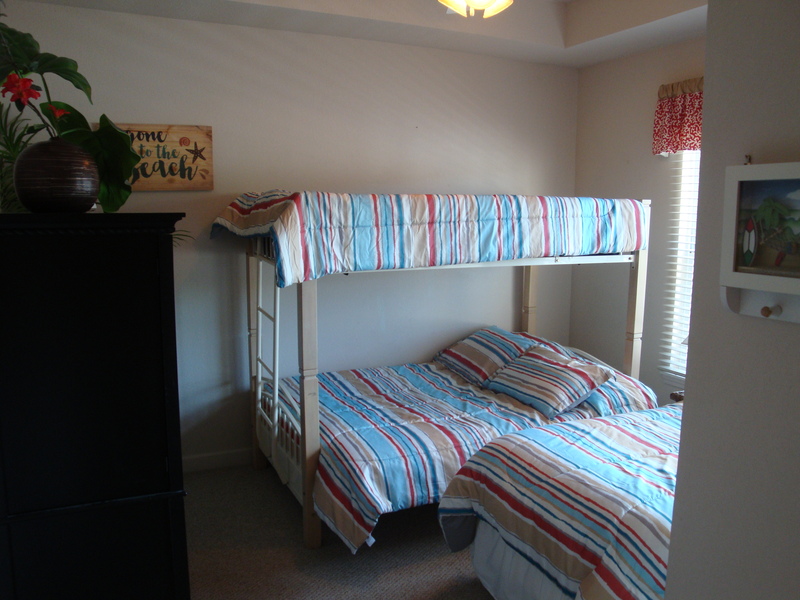 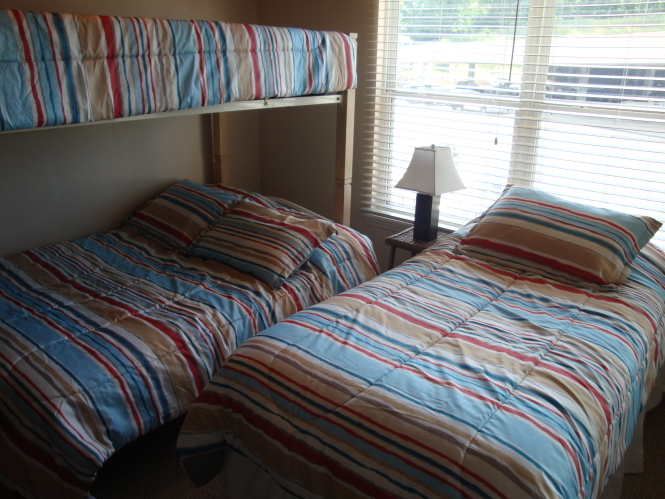 Second bedroom has a queen and third bedroom has bunk beds with additional twin. 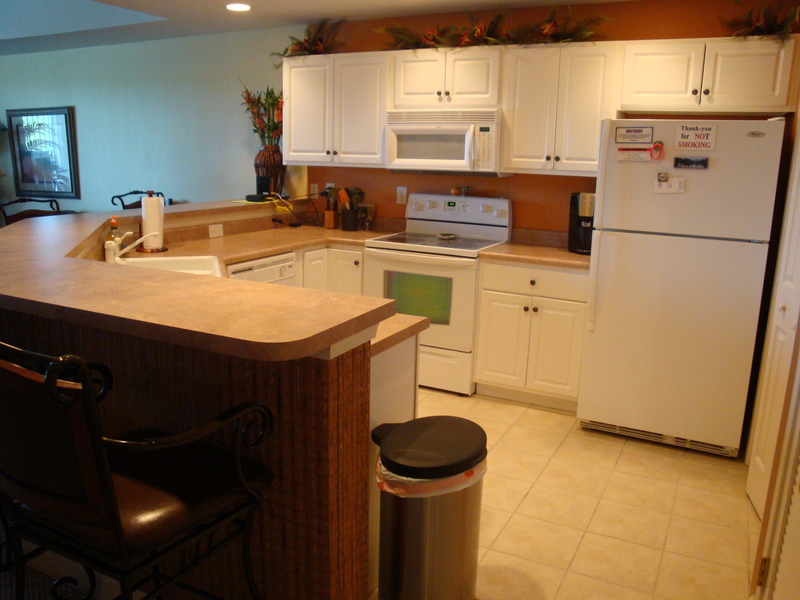 Kitchen features refrigerator, stove, microwave and dishwasher. 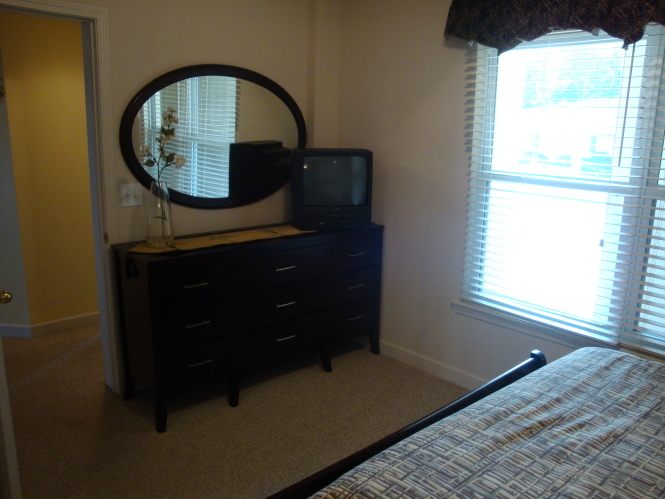 A washer and dryer are conveniently located in the condo also. 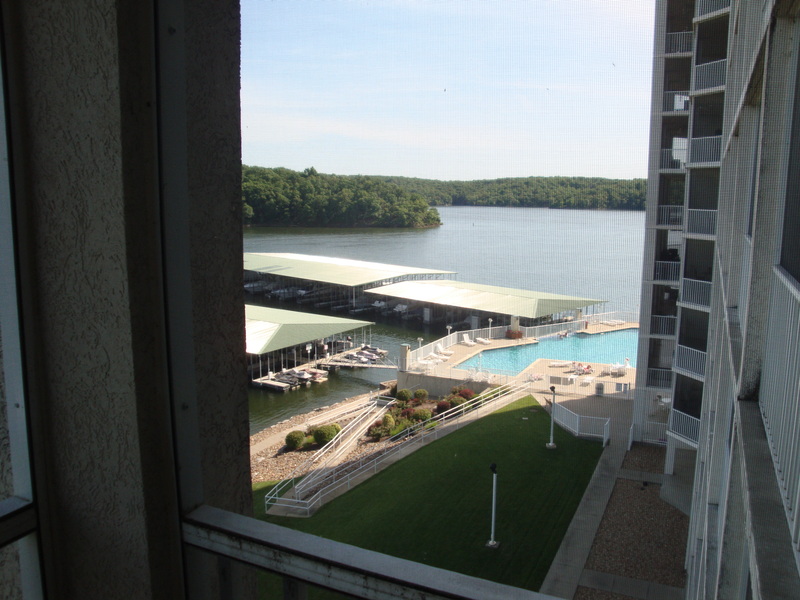 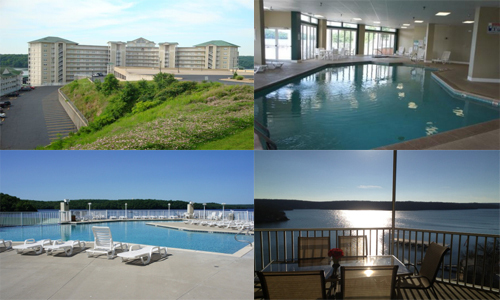 The condo is has a great lake view from the beautiful deck.